If you’re moving out of home or relocating to a new suburb, town or city, renting is the simplest and easiest way to find a place to live. Renting offers more flexibility than owning a home and requires less of a financial commitment. Renting also allows you to live in an area where you might not be able to afford to buy, and it’s easier to move when your needs change. 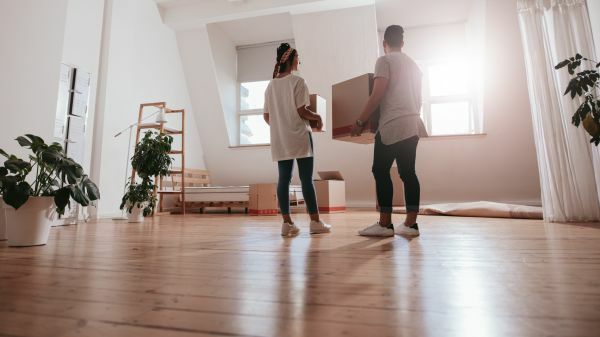 Whether you’re renting for financial or lifestyle reasons, it’s important to understanding the process of finding and applying for a rental property, as well as your rights as a tenant.